A court in Moscow ordered a block of messaging app Telegram this week after a Russian media regulator filed a request. 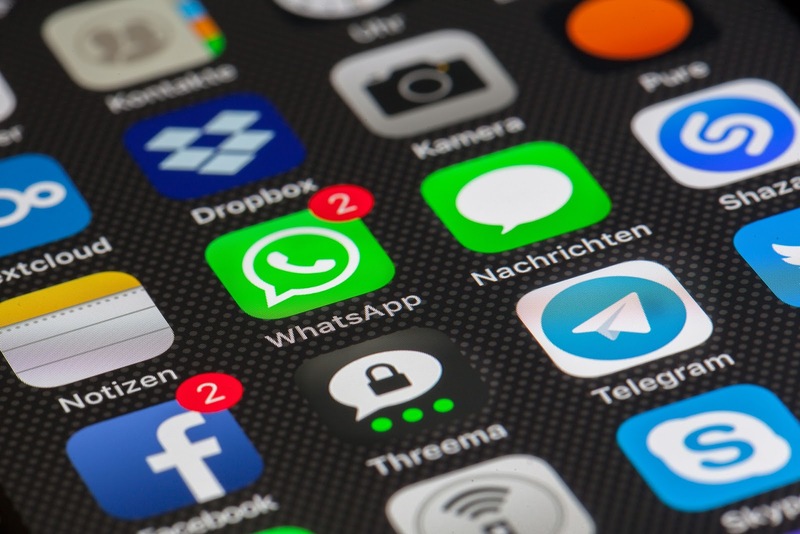 The media regulator sought to block the app because the firm had refused to hand over encryption keys used to scramble messages. Telegram had missed a deadline of 4 April to hand over the keys. The judge said the court’s decision would be implemented immediately and the ban on access would be in force until the FSB’s demands were met. “We appealed the immediate action taken on the decision to block Telegram in the Moscow City Court,” one of the Telegram’s lawyers, Pavel Chikov, said on Tuesday (April 18). He published a scanned copy of the appeal. Security officials said they need to monitor potential terrorists. The text of a private appeal letter submitted on behalf of lawyer Ramil Akhmetgaliyev said the decision to immediately block the messenger was taken contrary to legal procedures and contained no evidence that a delayed enforcement can lead to substantial violations of the rights of the owners of personal data. In an update posted to his Telegram channel, founder Pavel Durov wrote: “For the last 24 hours Telegram has been under a ban by internet providers in Russia. The reason is our refusal to provide encryption keys to Russian security agencies. For us, this was an easy decision. We promised our users 100% privacy and would rather cease to exist than violate this promise.